When I get a chance I will amend my dinner numbering system. My good friend Alannah tracked down where I went wrong. Now I just gotta find five minutes (or ten) to fix them up. Hope to do it soon. 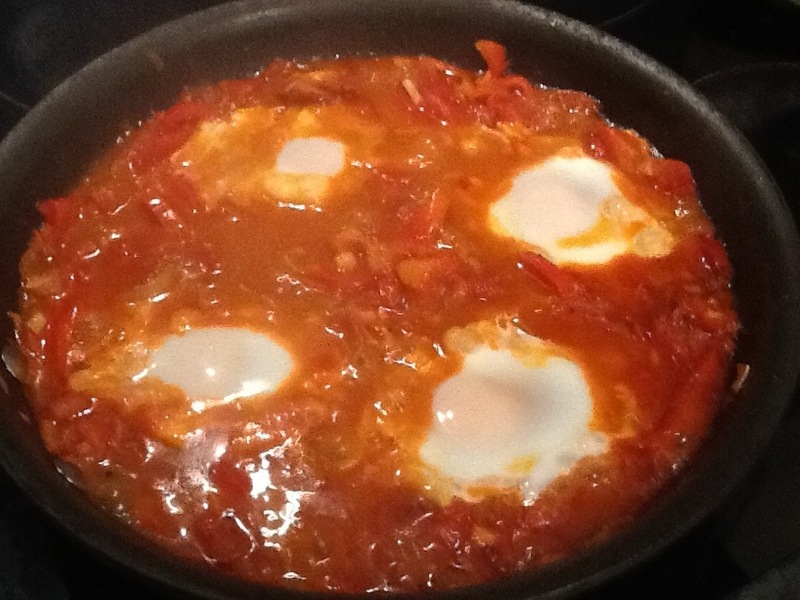 Dinner tonight is a Moroccan-ish Shakshouka-ish type thing. It’s more often a breakfast dish, but I figured it’d be a pretty tasty dinner too. 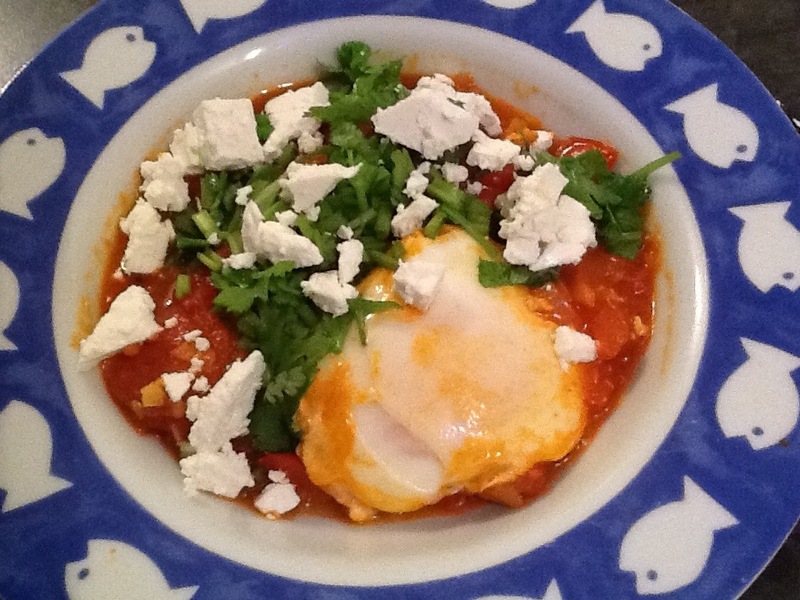 Topped with feta and coriander.